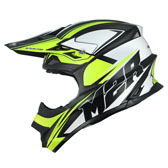 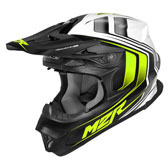 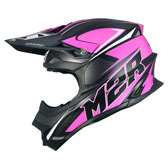 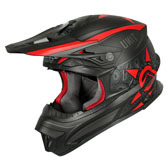 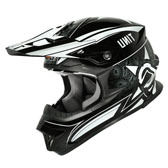 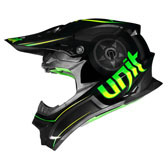 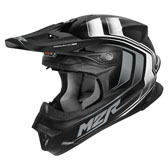 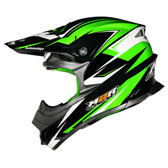 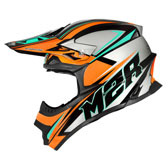 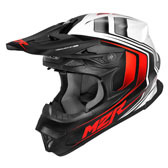 The new 'EXO' from M2R is the perfect helmet for racers wanting comfort and value for money! The precision ABS shell with 4 piece, Dual density EPS liner provides top level safety, plus the new chanelled ventilation system and 3D comfort liner provide comfort and airflow to keep you cool in the hottest conditions. 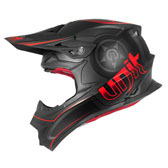 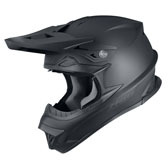 The fully removable 3D contoured liner is easy to remove and clean, and the extra details like the integrated roost deflector, large eyport, hi-flow chin vent and integrated goggle channel mean this helmet provides far more features than you would expect at this price! 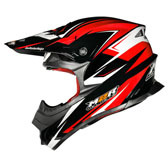 AS1698 Approved - High-strength shell - Double Impact tested and certified!